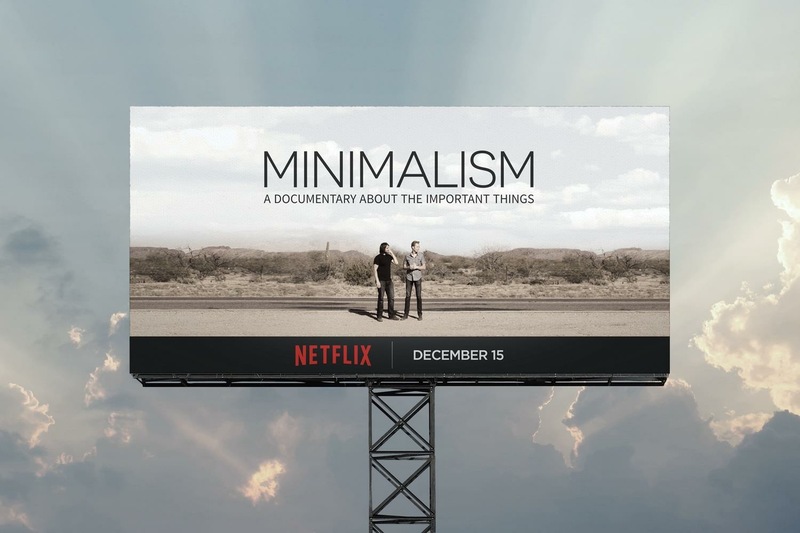 Minimalism (A Documentary About the Important things) is now available on Netflix! 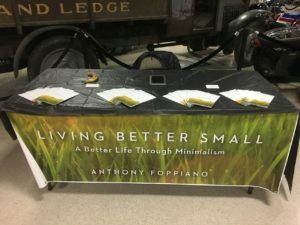 Learn a little bit of the philosophy and the science behind a lifestyle for a new age. 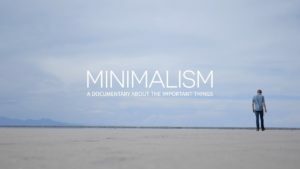 Next PostNext Minimize anxiety, let the small things slide.